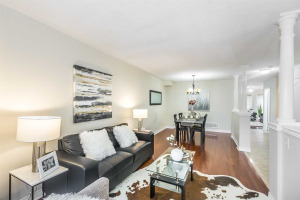 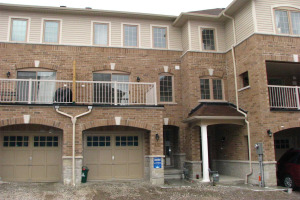 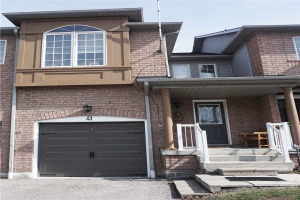 Search available townhomes in Ajax, Ontario. 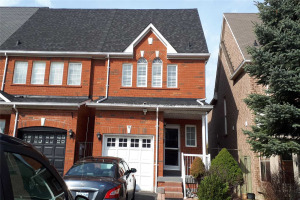 Townhouses are quickly becoming popular due to the high price of detached homes in Ajax. 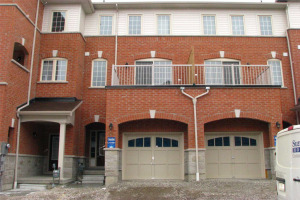 Search from a variety of 2 and 3 level townhomes. 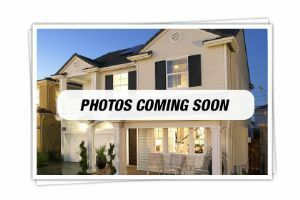 Some with maintenance fees, some without. 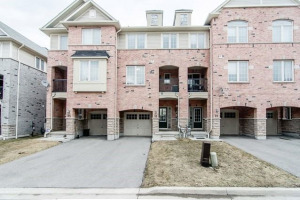 To view any of these townhouses or if you have any questions, please just email me and I would happy to assist. 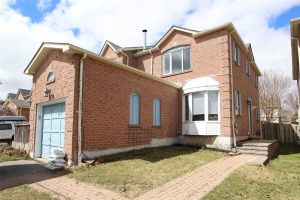 Showing 32 properties out of 33 currently available on the market.